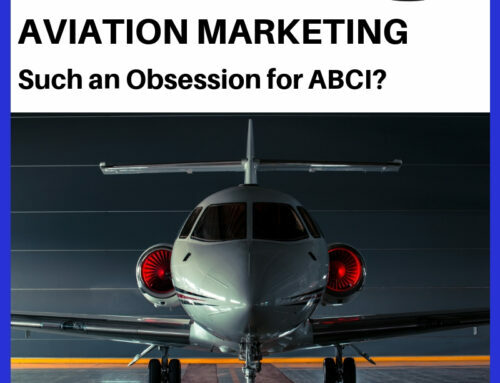 What are our aviation marketing strategies for 2019? What are we doing ourselves and for clients? There is a cartoon that makes fun of marketing professionals sitting around a conference room table, talking about how “2019 will be the year of AI, or live video, or ‘nano influencers’ or ‘social commerce’ or other buzzwords and shiny objects. We’re starting the year from a different angle. Charles Franklin Kettering (August 29, 1876 – November 25, 1958) sometimes known as Charles “Boss” Kettering was an American inventor, engineer, businessman, and the holder of 186 patents. He was a founder of Delco, and was head of research at General Motors from 1920 to 1947. Among his most widely used automotive developments were the electrical starting motor and leaded gasoline. In association with the DuPont Chemical Company, he was also responsible for the invention of Freon refrigerant. Freon is used for refrigeration and air conditioning systems. At DuPont he also was responsible for the development of Duco lacquers and enamels, the first practical colored paints for mass-produced automobiles. While working with the Dayton-Wright Company he developed the “Bug” aerial torpedo, considered the world’s first aerial missile. He led the advancement of practical, lightweight two-stroke diesel engines, revolutionizing the locomotive and heavy equipment industries. In 1927, he founded the Kettering Foundation, a non-partisan research foundation. He was featured on the cover of Time Magazine on January 9, 1933. How did one person accomplish so much in one lifetime? By breaking problems down into specific, manageable parts. Our first marketing strategy session this year with each of our clients is intended to do just that. We identify problems and objectives for the year and line them up to be solved. The first list is to help us focus on “inbound marketing.” That includes getting more leads from their website, from social media, and from other sources. 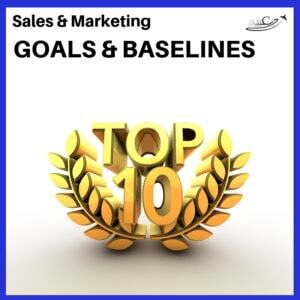 The second list is about how to direct our energy on outbound sales efforts. Then we can do deep research, dream up unique approaches, and adapt and improve approaches each time. The third list is specifically about the problems and challenges you already know about. Granted, when we do serious Search Engine Optimization (SEO) for clients, we make lists of HUNDREDS of keywords, and do some pretty sophisticated analysis. But for most people, the spreadsheets and metrics are incredibly daunting. Keeping a top ten list on your whiteboard or as an index card with just ten keywords is much easier to manage and remember. You can quickly commit ten to memory, and start to easily use them when appropriate. If you have ten carefully chosen concepts and keywords, it’s enough to show a pretty good breadth of your company, but also keep you focused so that you’re not spreading a message that is too broad to meet your strategic goals. 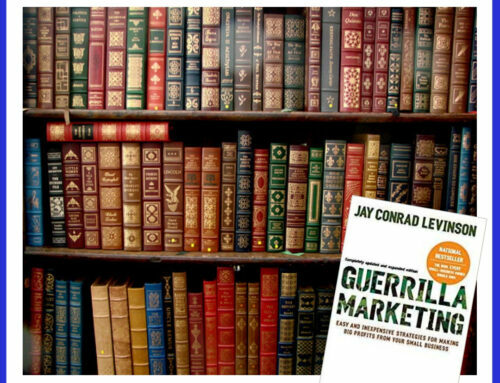 Marketing can seem overwhelming. So overwhelming that many business owners and sales and marketing professionals do it with heavier artillery than they should. They’re trying to reach “the masses” – a faceless, nameless group of imaginary people. They imagine that this nameless, faceless mass is out there, just waiting out there for this particular product or service. They imagine that the perfect mailing list or the perfect online whiz-bang technology will bring this faceless, nameless group of imaginary people to your door to buy your product in untold numbers. You only need ten customers. It may be ten customers a day, a week, a month or a year, depending on your business model. But ten customers is all you need for your business to prosper. And it’s a lot easier to focus on ten individual human beings. You can think about ten people in a more sincere, reasonable way than it is to focus on a nameless, faceless mass of hundreds or thousands of imaginary customers. Why do we recommend that each of our clients develop a top ten list of ideal prospective customers? 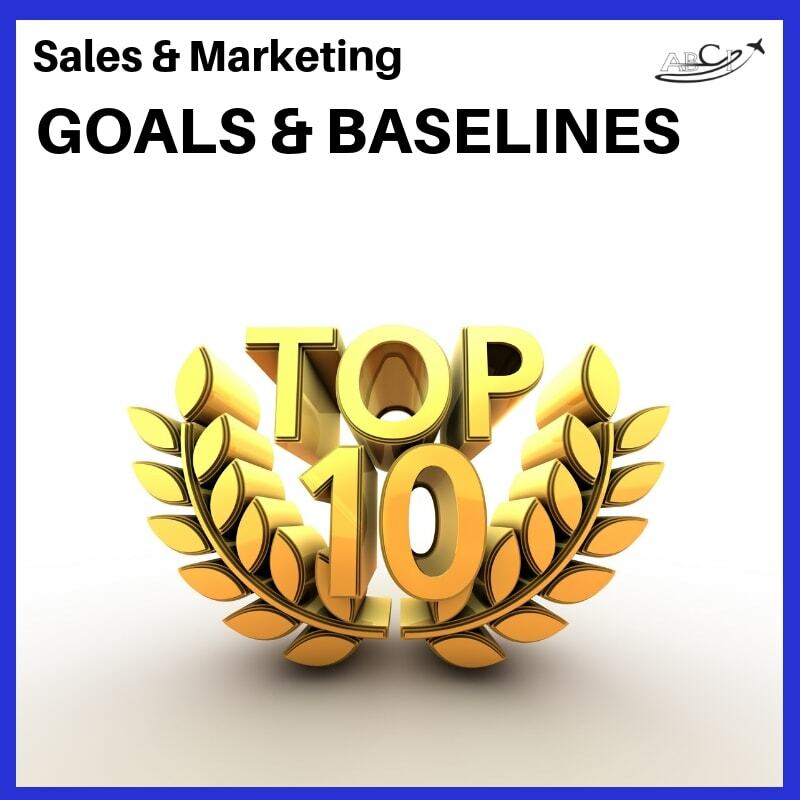 Because most experienced salespeople (or business owners) can realistically jot down a list of ten ideal prospective customers. (Think about people who could really benefit from your product or service) in a few minutes. Because you can realistically nurture a long-term relationship with ten people at a time without sounding like a robot. 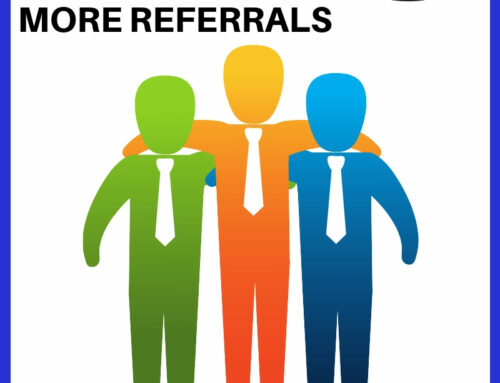 Because once you have had several weeks or months of contact with these ten ideal prospective customers, you can use what you learn to make your next list of ten ideal prospective customers even more refined and specific. 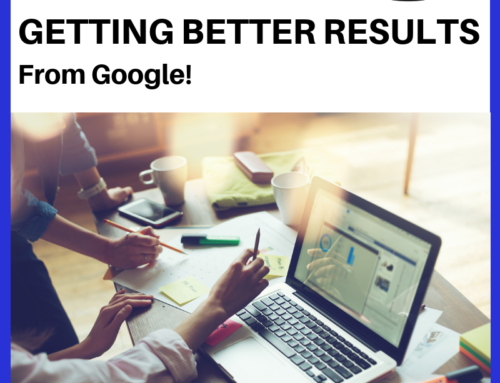 Your research, marketing, and communication will get better as well with practice. That said, we’re not against a well-targeted campaign. 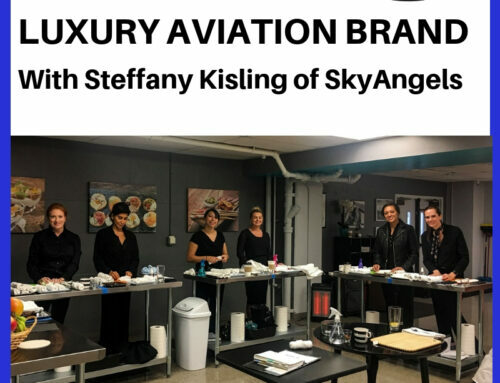 That might include an ad in an aviation magazine or a postcard to every fleet maintenance manager in the Midwest, or every aircraft that lands at a particular airport, or the owner of every particular aircraft that uses your particular variety of widget. But we recommend a “top ten” approach in conjunction with anything else you’re doing. The third list we want to talk about is the top three sales or marketing problems you want to solve this year. You ran into some problems last year, and have run into some obstacles. We want to spend some time talking about the top three of those, so that we devote some time and energy solving them. Of course, we’ll be working on all of these items throughout the year with each of our clients. Our focus in our first strategy session of the year is just to ensure we identify problems and objectives and define them carefully. These three lists help define a year’s worth of work. And for the reasons Mr. Kettering outlined so eloquently, its one of the most important tasks of the year! This is a really awesome and informative article. Everyone should read this article. 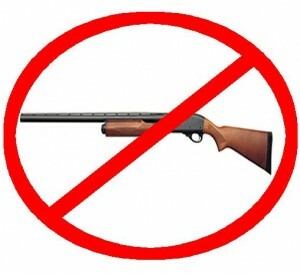 I stopped “shotgun” marketing and my whole world changed. Better quality leads, increased ROI, and simply more confidence in what I was selling.